This is a quickie, folks. Another fish recipe that you might enjoy, that didn’t make it to the table in time to be included with FishFest. But I wanted to be sure and get it up while barbecuing season is in full swing. It’s so simple, delish, and healthy! Really hope you will give it a try. 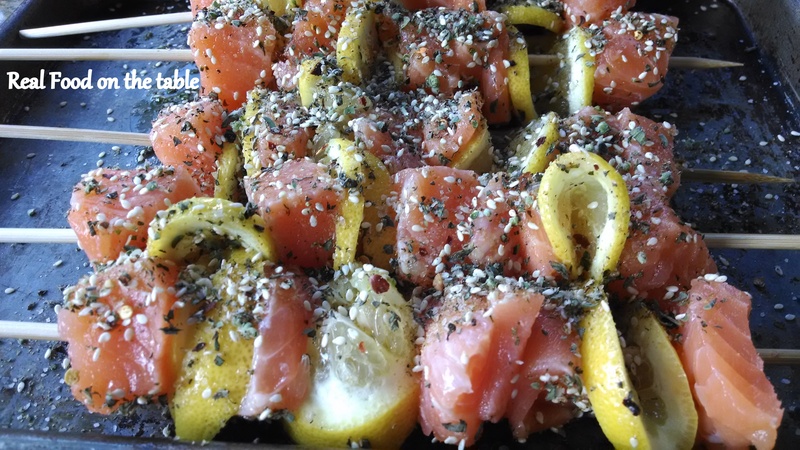 Oregano Lemon Salmon Kabobs graced our table for Memorial Day and here’s how we put them together. 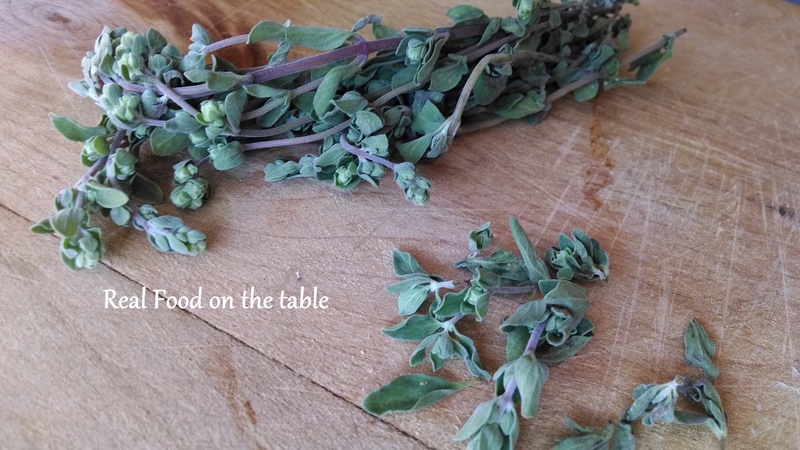 Start the party off with some fresh oregano, finely chopped. 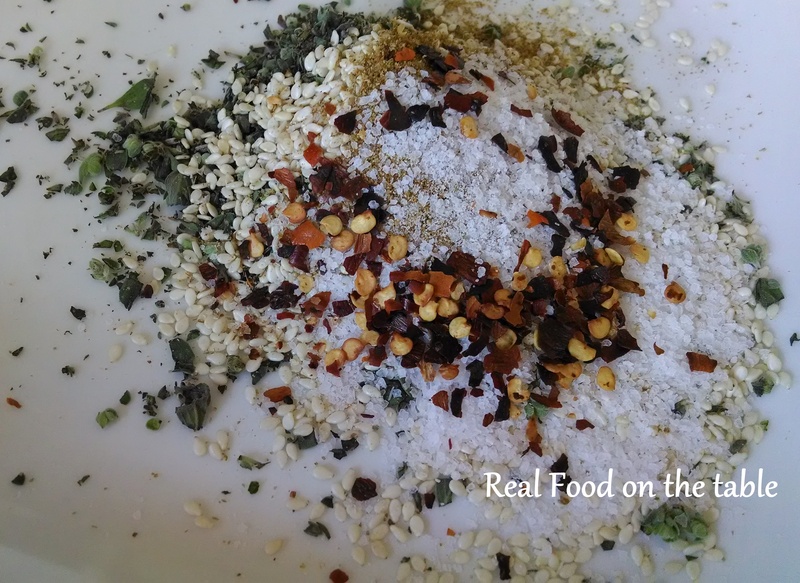 Then, I mixed the oregano with some sesame seeds, ground cumin, sea salt, and red pepper flakes. 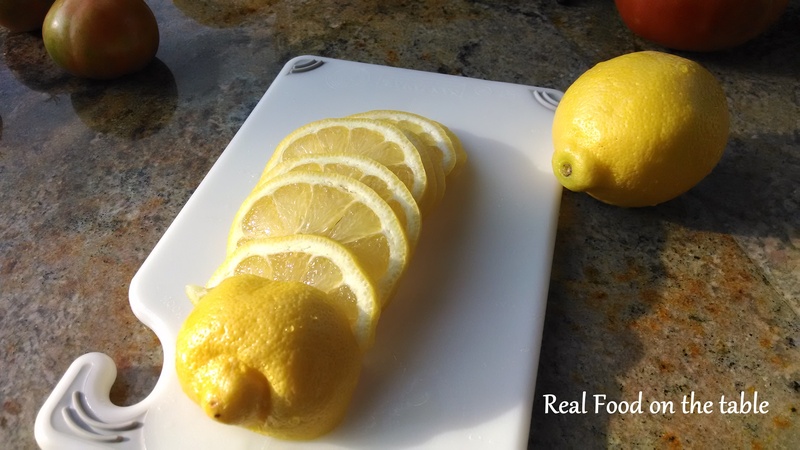 I took 2 fresh lemons and sliced them both quite thin. I threaded one inch chunks of salmon, alternately with a folded lemon slice, onto my (soaked) bamboo skewers. I found I had more salmon than lemon and so I threaded with kind of a bonus clump of salmon right in center skewer. I then brushed the completed kabobs with olive oil and generously sprinkled / pressed on my spice mixture. Onto the preheated grill they went. The hubs took over; the man can’t cook to save his life, but he has been trained to follow explicit grilling instructions. About 6 minutes, turning every 2 minutes or so, did the trick so that the fish was opaque throughout. 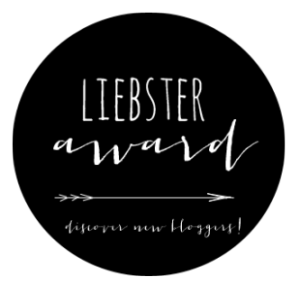 Tasty and entertaining – it’s always an added plus when you can eat and then torment your siblings with bamboo weaponry, right? At least that’s the way things generally roll at our house. 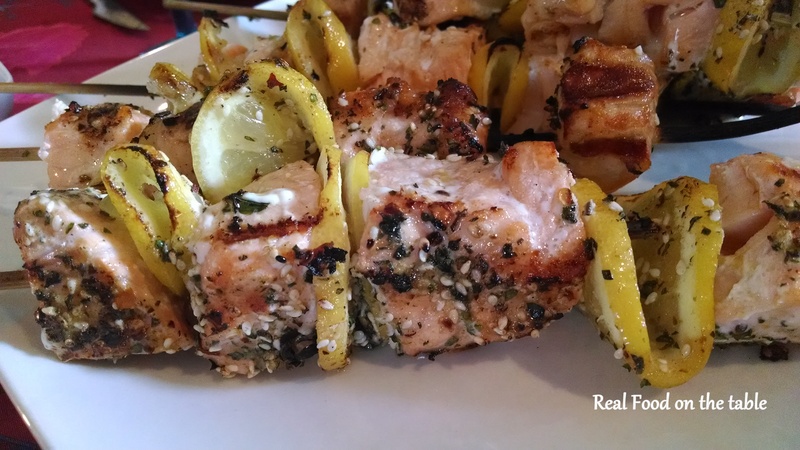 Here’s the complete recipe for Grilled Salmon Kabobs with Lemon & Oregano.